Very clean park. Easy access for arrival. Restrooms were very clean. I will stay again for sure. Staff was friendly and check in was very fast and hassle free. Stayed one night on our trip north from California. 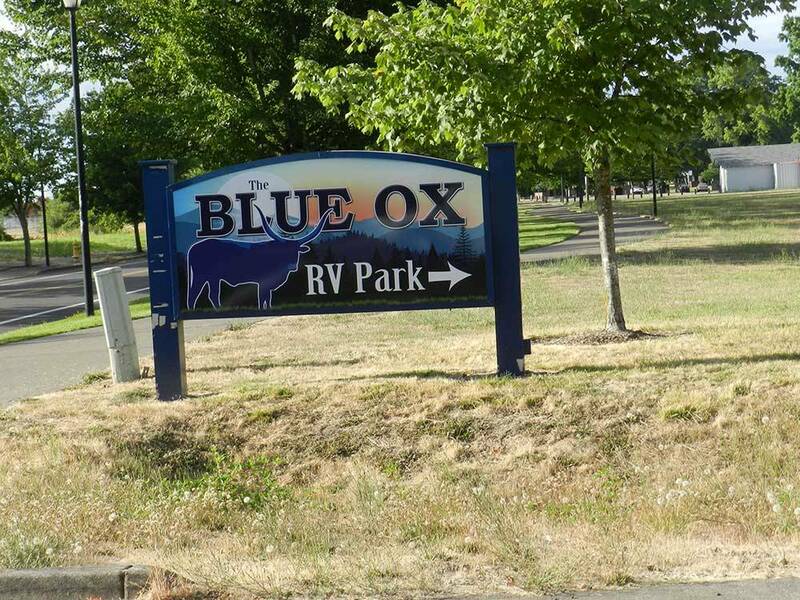 Park is clean and well maintained, close to I5 but no traffic noise. Good cable TV but VERY SLOW WiFi, just about unusable. On a cold wet evening after a long drive it was very frustrating not to be able to check my emails. Would stay again if the WiFi was better. We stayed here for 4 days and it was a great experience, the staff was very friendly and the facility was very clean. The only small issue we had was that the initial site we had was covered with pine sap and we feared it dripping all over our RV. The staff was very accommodating and moved us to a different site. We were very satisfied with this facility and would gladly stay here again on our next trip. Stayed near the end of September. The staff greeted us with a great smile and were very friendly along with being helpful. Grounds were well kept and clean. Bathrooms and showers were clean but a little dated. 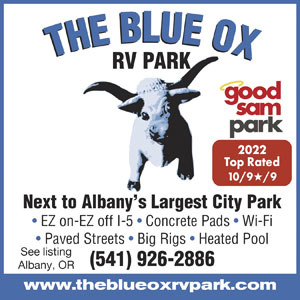 The campground had easy access to Interstate 5. Sites were paved with plenty of room to maneuver through the park. Liked that the sites had a decent buffer between sites so that you do not feel like you are in a parking lot.